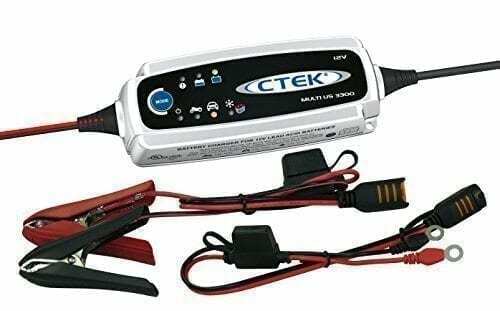 The CTEK MULTI US 3300 is a versatile battery charger in a compact format that makes it convenient and easy to charge and maintain all household vehicles. The special cold mode means that you can charge during the extreme winter months without problem. It is perfect for everyday vehicles as wells as vintage vehicles, RV’s, boats, motorcycles, ATV’s, lawnmowers and tractors. 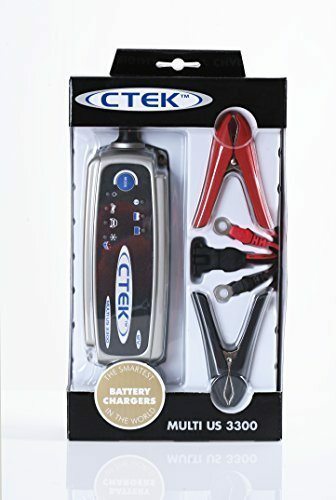 This charger specifically developed for different needs, vehicles and batteries. It is a fully automatic (connect and forget) 4 step charger. Once switched to the preferred mode, the charger takes its own readings and then begins to charge the battery. Once the battery is charged, it will automatically switch to its maintenance phase. The patented pulse charging process is arguably the most caring mode for a battery connected for a long time. Unused batteries lose their power and their life is shortened through sulphation. It is more difficult to charge sulfated batteries. The US 3300 has a patented method for reconditioning sulfated batteries. 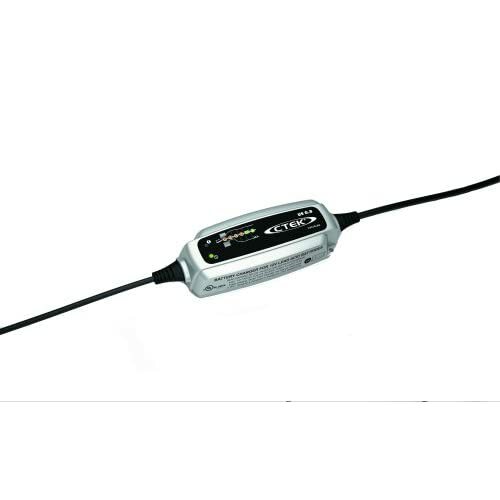 The charger analyzes the state of the battery and , if possible, recovers the battery and its power. 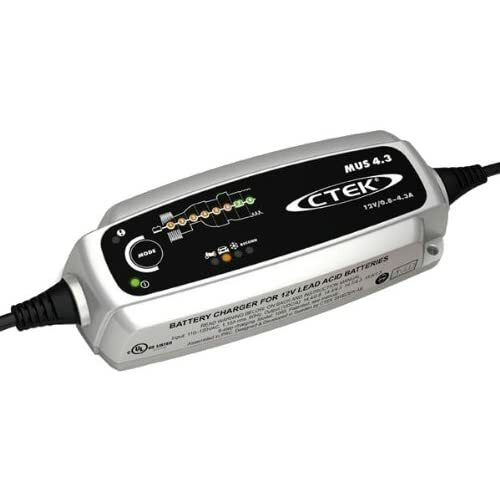 All CTEK chargers are designed to consider the safety of the user. They are spark free, making the connection much easier and safer. 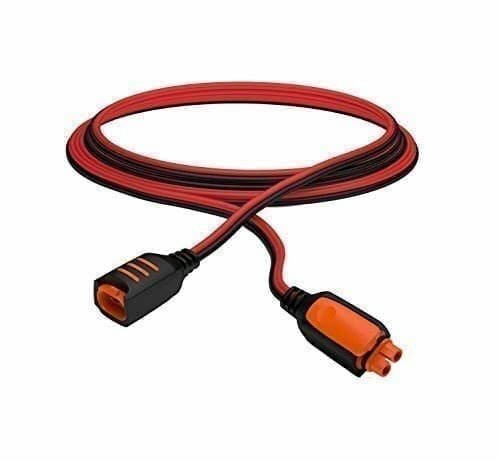 They are also protected from reverse polarity connections and short circuit proof protecting the sensitive electronic systems in vehicles today. If the battery is connected backwards the charger will show a red light and not charge until it is properly connected to the battery.